New to computer security? Then this collection of articles are a great starting point to make sure you’re safe online. 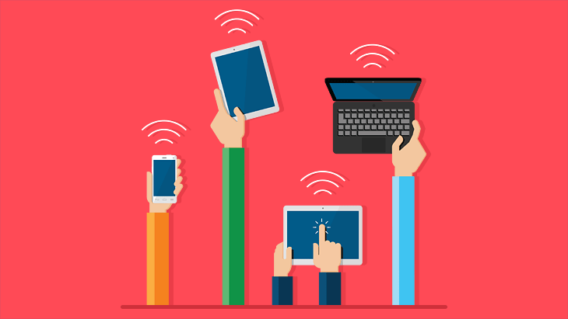 Do your employees use their personal devices for work purposes? Company data could be at risk. 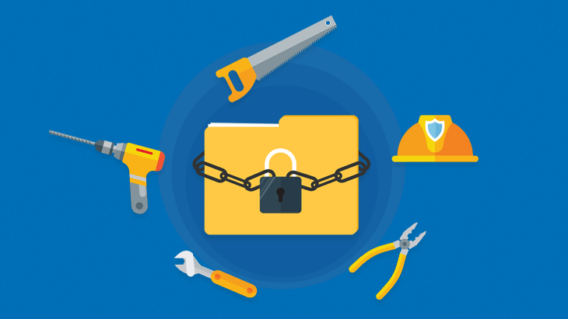 Protect your SMB with these 10 essential BYOD security tips. 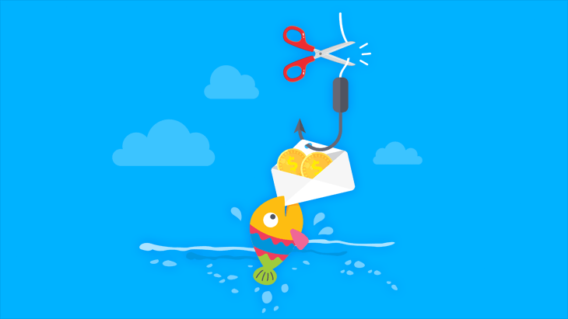 Cybercriminals love to prey on small and medium-sized enterprises. 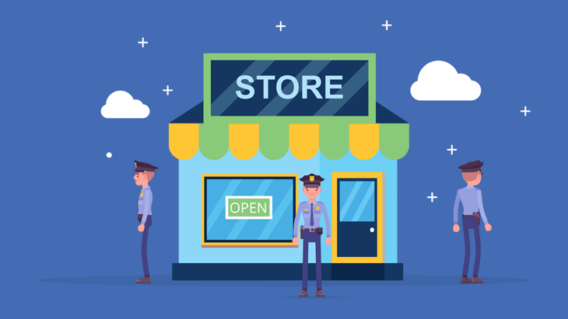 Here are 9 essential small business cybersecurity tips to protect your company. 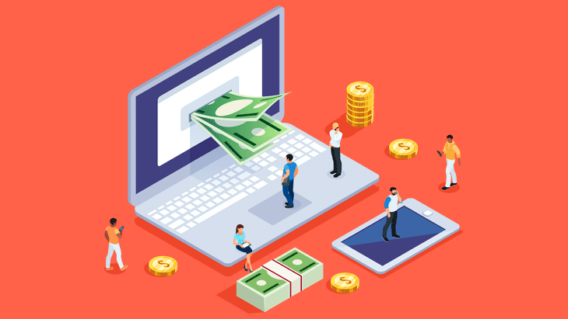 Prevent digital attacks and protect your hard-earned dollars with these 8 critical safety tips for safer online banking. How to deal with sextortion? 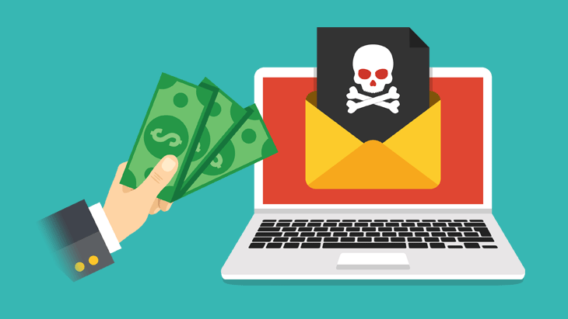 Cyber blackmail scams are coming back into fashion as criminals look to make a quick buck. Here’s what you should do if you ever receive online blackmail. 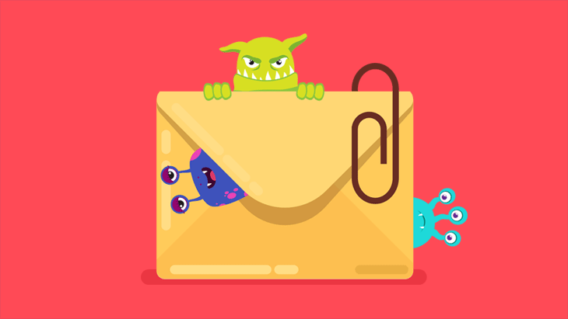 Your email scanner is unable to detect encrypted email attachment malware. Learn what you can do to protect yourself against this type of sneak attack. 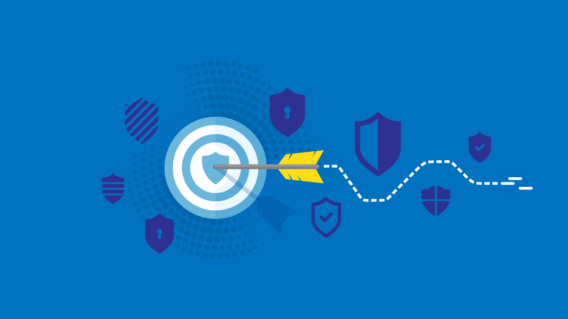 Thinking about choosing new antivirus software in 2018 but not sure which security product is right for you? Here are 13 mistakes to avoid. 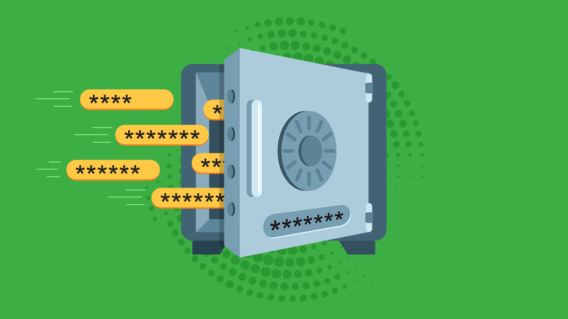 Everything you need to know about creating strong passwords and managing your login credentials securely in 2018.